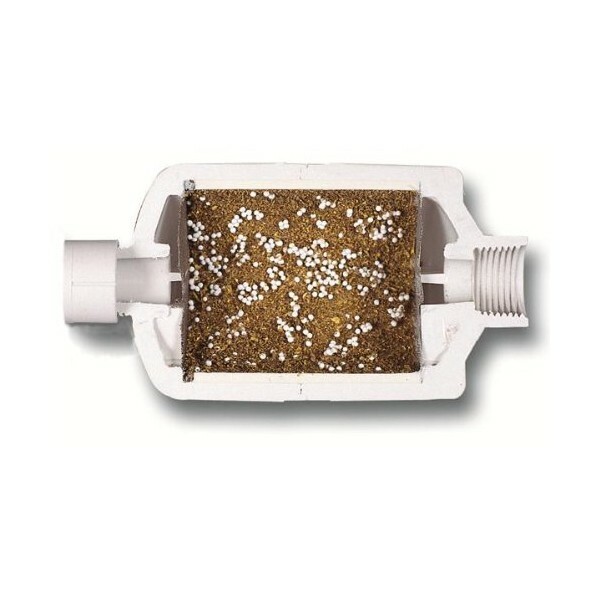 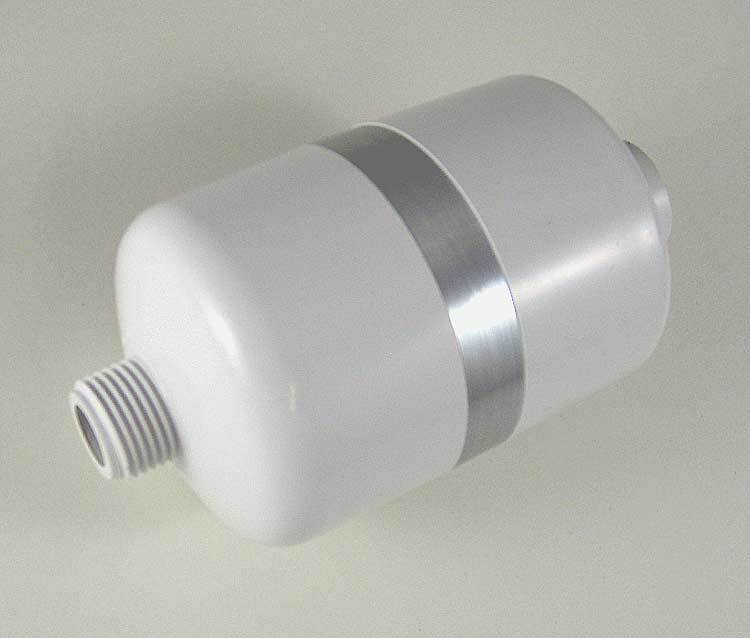 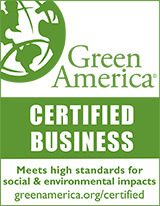 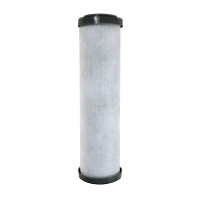 The Sprite Perma-Seal Shower Filter (SR-WH) is an inexpensive, high performance shower filter. 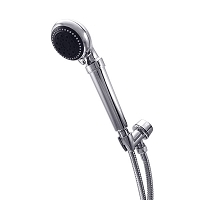 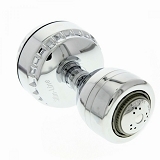 This popular model will effectively filter the shower water for a period of one year. 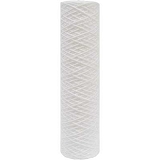 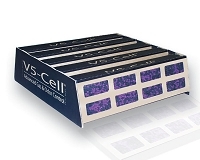 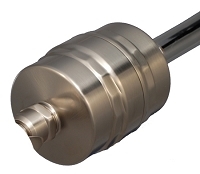 For extra strength and durability it is ultra-sonically welded to create a permanently sealed unit. 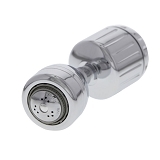 The SR is Sprite's first shower filter to incorporate the patented "full-flow filter design" utilizing anti-channeling dispersal quadrants to distribute the water evenly throughout the filtering media. 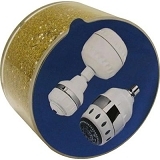 Contains non-replaceable media, please consider the Sprite High Output HO2 Shower Filter (Without Shower Head) with replaceable filter cartridge.